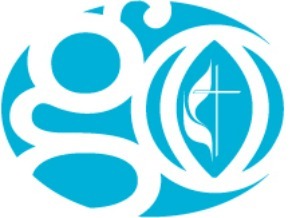 United Methodist Volunteers in Mission connects volunteers to serve as they are called. Please click the links to the left to see the different areas. 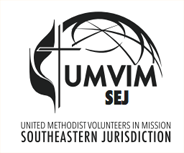 Email sejinfo@umvim.org or call 205-453-9480 if you want to talk about serving!